The initiative aligns with the UK’s industrial strategy to lead the world in zero emission and autonomous vehicle technologies. 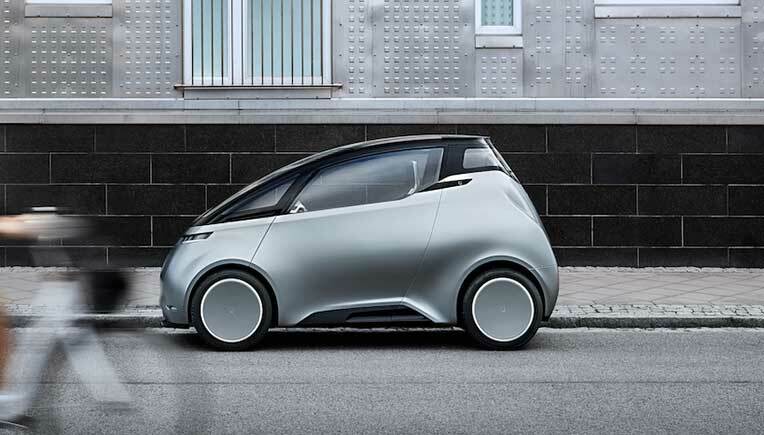 Uniti anticipates this Industry 4.0 pilot facility to be operational by 2020, leading the current trend of automation and data exchange in manufacturing technologies. 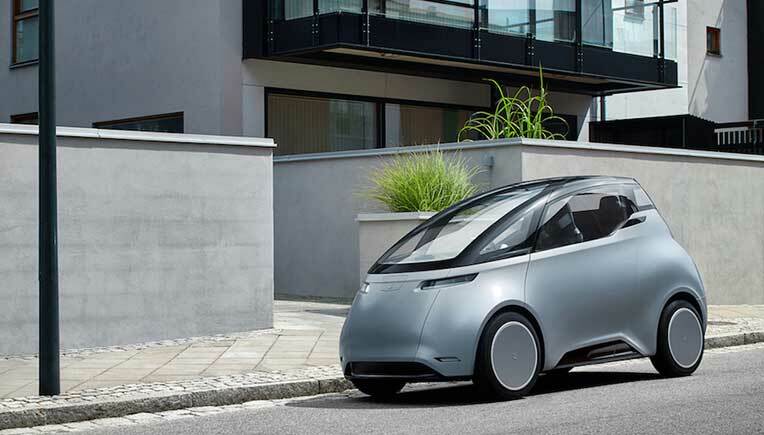 “The UK’s approach to vehicle production, with its focus on light-weighting and innovation in advanced materials, is an ideal model for electric car production globally,” says Uniti CEO, Lewis Horne. “It’s no secret that some of the world’s best vehicle engineers are clustered around Silverstone. When coupled with a government receptive to our ambition and goals, we couldn’t find a better home to establish our pilot production facility,” he added. 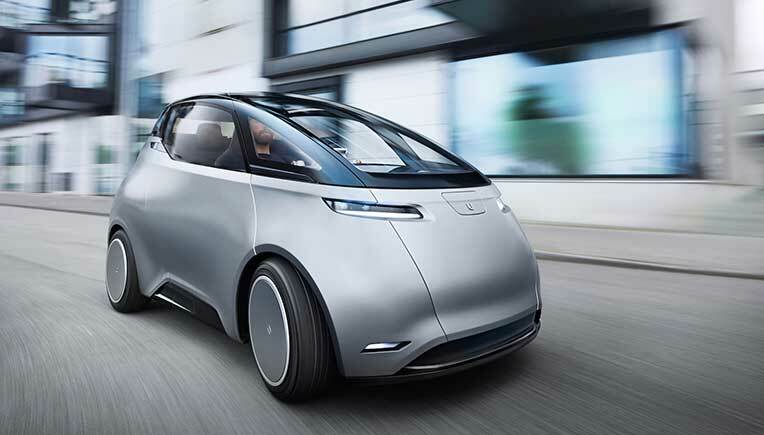 “The future of Great Britain is electric and autonomous,” says Sally Povolotsky, Uniti's Vehicle Development Director. “Through my work with Silverstone Technology Cluster ACES, I can attest this is an exciting time for the UK automotive industry, and one of rapid growth and innovation. Once the Uniti pilot plant facility is fully operational, we can take this blueprint global,“ said Povolotsky.